Sony Interactive Entertainment is suing a California hacker it accuses of trying to sell jailbroken PS4s loaded up with pirated games. On Friday, October 5, as first reported by Torrent Freak, the company filed a complaint in the U.S. Central District Court of California against Eric David Scales, whom the complaint claims goes by Blackcloak13 on Ebay, for copyright infringement and violation of the Digital Millennium Copyright Act’s (DMCA) “trafficking” provisions. Those provisions prohibit people from distributing technology that can be used for piracy. In addition to asking the court to stop Scales from continuing to jailbreak PS4s or sell them, Sony is also asking for him to pay damages of an unspecified amount, as well as hand over any modded PS4s he still has so they can be destroyed. The PS4 came out in 2013, but hackers have been slow to come up with any easy ways to jailbreak it and run their own programs on it, including pirated copies of games. 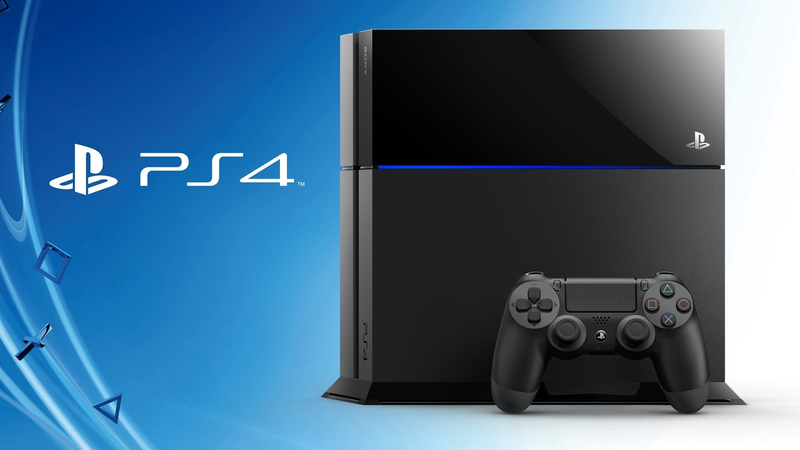 In February of this year, however, an exploit for PS4s running firmware versions up to 4.55 was discovered and started circulating after a hacker who goes by Qwertyoruiop released the full code for it. Even after that, modded PS4s and related piracy on the console have remained uncommon, but there are still some sites that advertise services like jailbreaking PS4s, and some of those jailbroken consoles occasionally get offered up for sale on places like eBay. One of the Ebay listings for a modded PS4 Sony mentioned in its lawsuit. Sony pointed to one such eBay posting by a user called Blackcloak13 in its lawsuit. According to the suit, the listing went up in April of this year and claimed to be for a modded PS4 console that included 63 games, including God of War, as well as less sought-after games like Helldivers and Everybody’s Golf. Sony says it knows this because it purchased the console through an intermediary and inspected it. The company did the same for a subsequent console Blackcloak13 sold, which included a return address for Eric David Scales. The home page for Blackcloak13's website. Eric David Scales, who could not be reached and may or may not be Blackcloak13, has not yet filed any documents to the court on his own behalf. Meanwhile, other users are still selling purportedly hacked PS4s on Ebay. It only took me a few seconds of searching to find some. Given Sony’s recent actions, those users may want to consider taking them down, in case their prospective buyers end up working for Sony as well. Sony did not respond to a request by Kotaku for further comment.